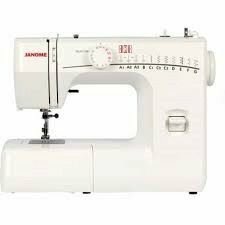 These needles help prevent slipped stitches on heavy weight fabrics. The Janome Purple Tip Needle effectively prevents skipped stitches when sewing stretch fabrics, quilt layers and is also great for sewing across the hem. 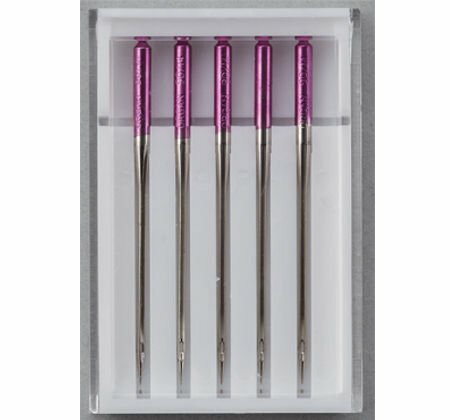 As a ball point needle, The Purple Tip Needle is great for sewing knits and synthetic fabrics. 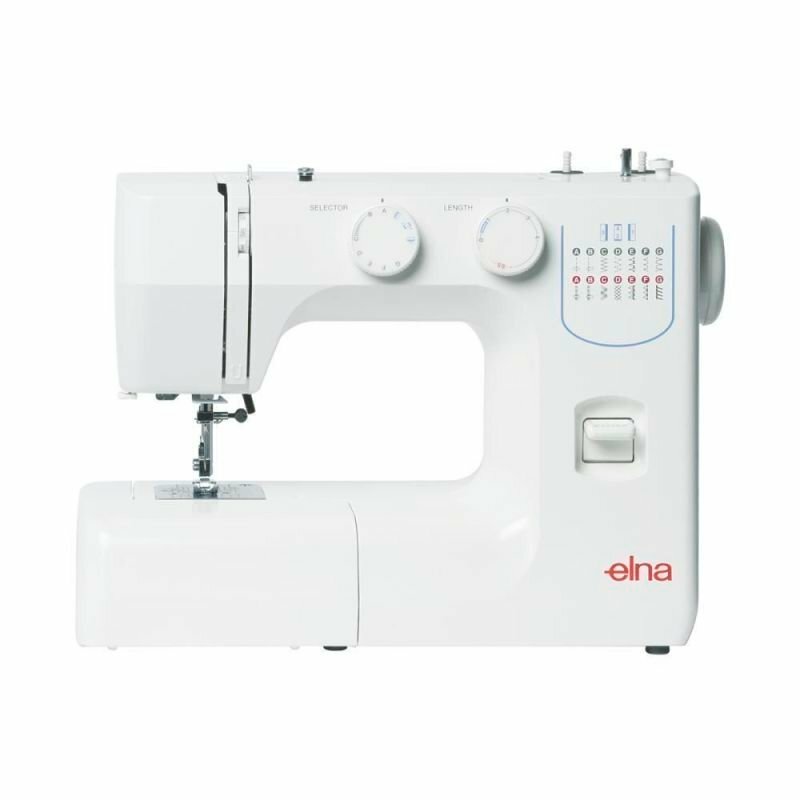 With its specially designed “Cobra Head”, this needle pushes the fibers of the fabric aside, thereby having less resistance, furthermore making this needle perfect for high density embroidery designs.